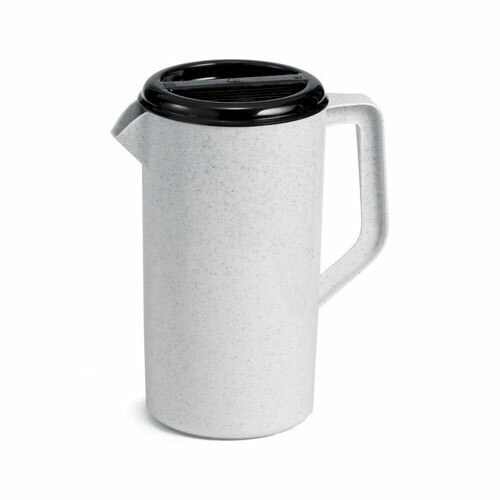 Plastic pitchers are a simple and cost-effective way to serve cold beverages. They are easy to set up at wait stations and are a great way to ensure that your staff always has the tools to provide excellent beverage service. Â It also includes a three-way, sanitary lid.